It is with the heaviest of hearts that we announce the passing of our much-loved mother, wife, daughter, sister and cherished member of our family, Colleen Marie (Currie) LeBlanc. 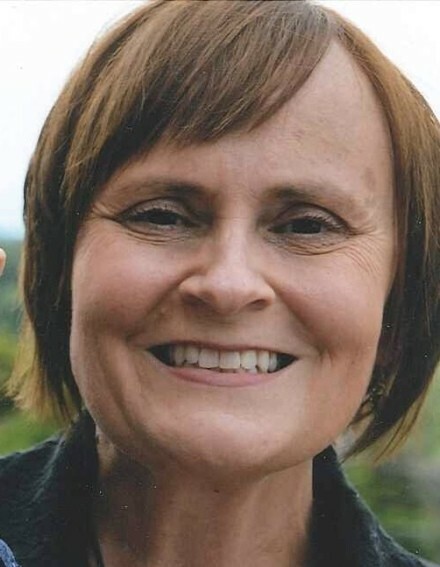 Daughter of Anne Marie Currie and the late Neil R. Currie, Colleen passed unexpectedly following a brief illness on Monday, March 19, 2018 at the Cape Breton Regional Hospital. Devoted wife of Patrick LeBlanc and mother of Christopher and Maria, Colleen will be unspeakably missed. Following years of service with Citizenship and Immigration Canada, Colleen retired in 2017 so she and Pat could follow their hearts to enjoy the simple things in life and travel to see the world. Although many places around the globe beckoned them, nothing replaced the time they shared and memories they enjoyed in Cap Le Moine. Earlier in their life, Colleen and Pat travelled through Canada during Pat’s time in the Canadian Armed Forces. After several years, they eventually found their way back to Sydney, planted roots and became solid members of the community. Colleen will always be remembered as a strong center of the family. A positive spirit who lovingly gave of her time, her heart and her energy, whether that was hosting a family gathering, organizing a holiday celebration, or simply doing a favor or a good deed, she was always ‘there’ to support family and friends. Her door and her heart were always open to provide unconditional love and support to her family. She was known for putting others first and had a natural gift to make others feel welcome. We are sincerely grateful for the lives of family and friends that she touched and made better. Colleen is survived by her mother Anne Marie (the late Neil R Currie), loving husband Pat and their two children Christopher and Maria (Matt Wiswell), her two sisters Gail (the late Tom MacNeil), Maureen (Walter Wojick) and her cherished grandchildren Noah, Greyson, Marissa and Gabrielle. She will be terribly missed by nephews and nieces Tyler and Riley MacNeil, Devin, Justin and Ryan Wojick, Stephen and Michael LeBlanc, Stephanie and Nicholas Clarke, Jessica, Desmond and Evan Miller, and AJ LeBlanc. Colleen was a cherished member of the LeBlanc family and will be missed by Pat’s father John, step mom Frances, siblings Eric, (Carol), Germaine (David Clarke) Joe (Kathy Whiting), Greg, Nancy, Louise, Catherine (Bentley Miller). Colleen will always live on in our hearts. Peace to you dear Colleen. A Celebration to honor Colleen’s Life will be held on Saturday March 24th at 1pm at the Joan Harris Cruise Pavilion Center Concourse , with a time of gathering to follow. Funeral arrangements are under the care and direction of S.W. 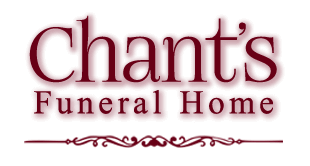 Chant & Son Funeral Home, 564 Alexandra Street, Sydney. In lieu of flowers, contributions may be made to The Boys and Girls Clubs of Cape Breton, Whitney Pier Youth Club.